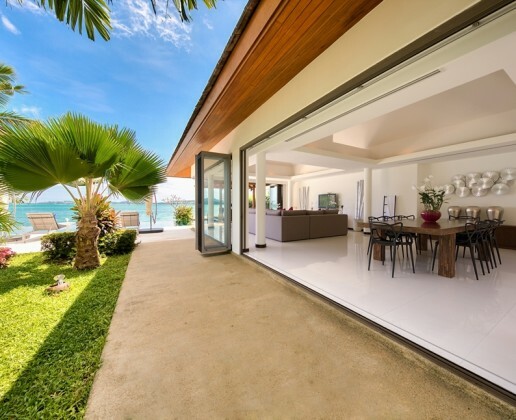 HomePropertiesLV0028 – 4 Bedroom Beachfront Villa. 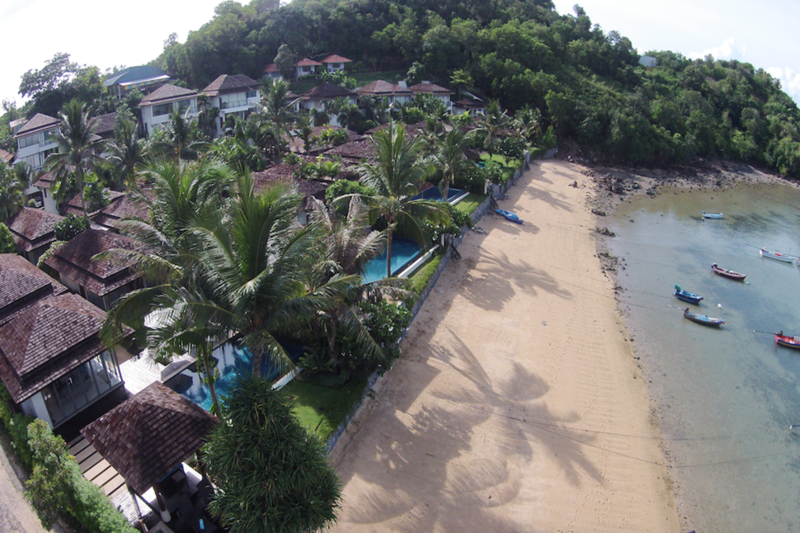 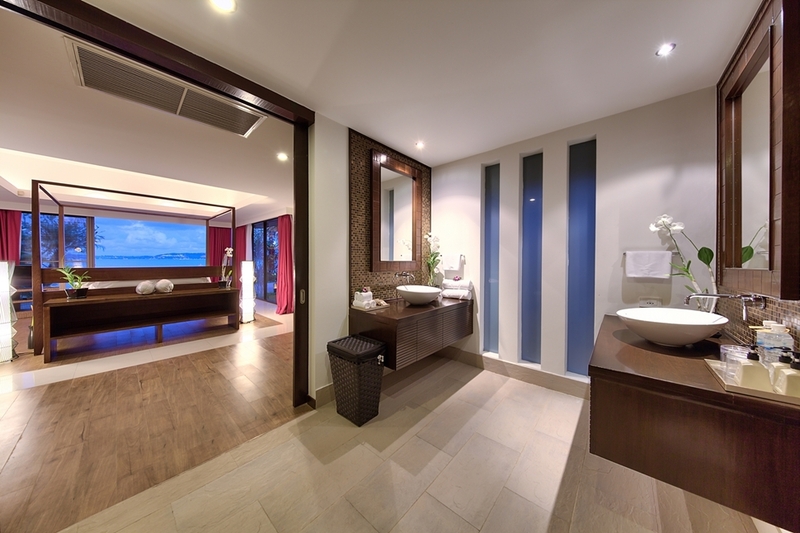 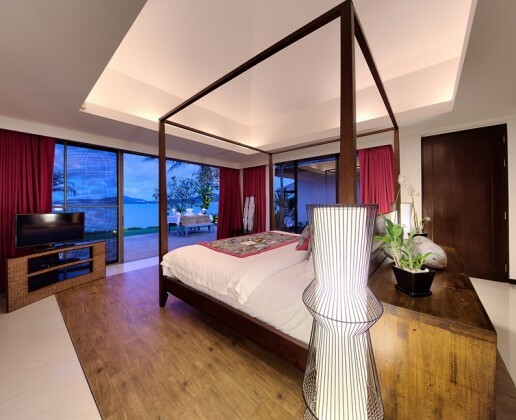 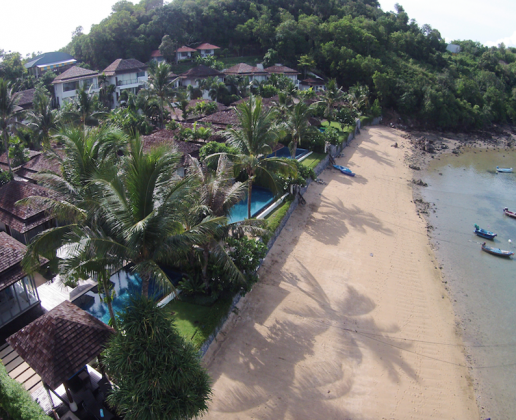 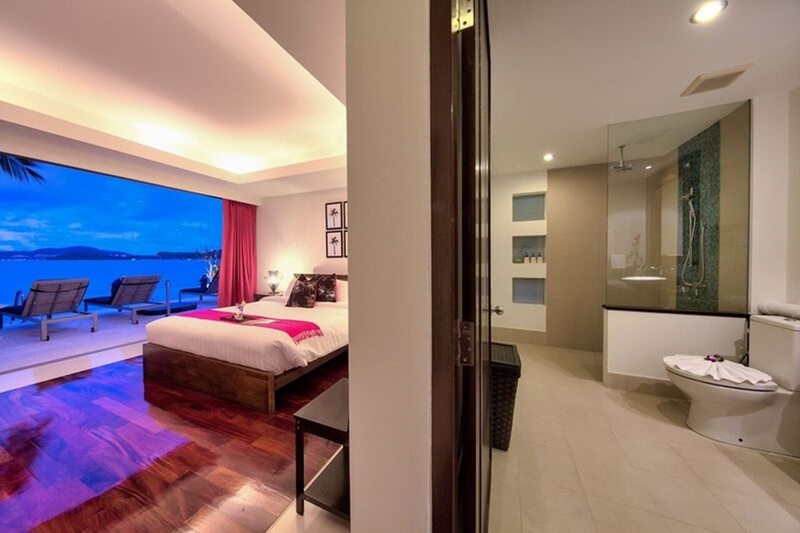 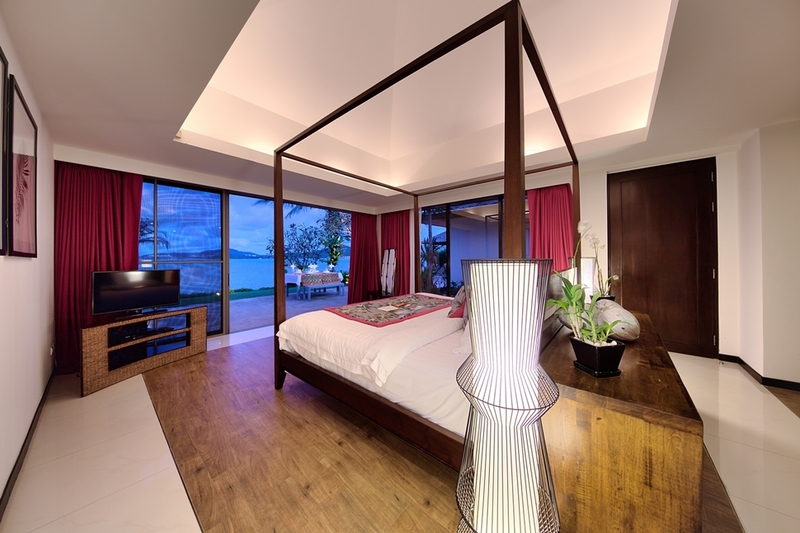 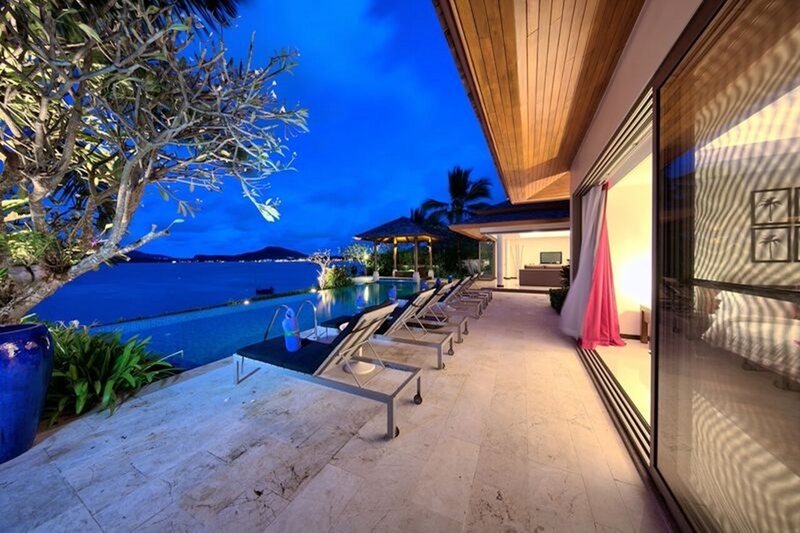 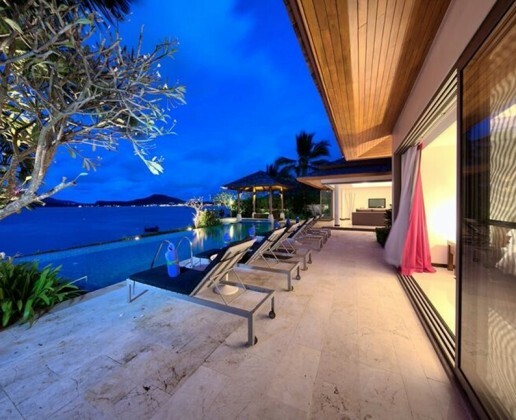 LV0028 – 4 Bedroom Beachfront Villa. 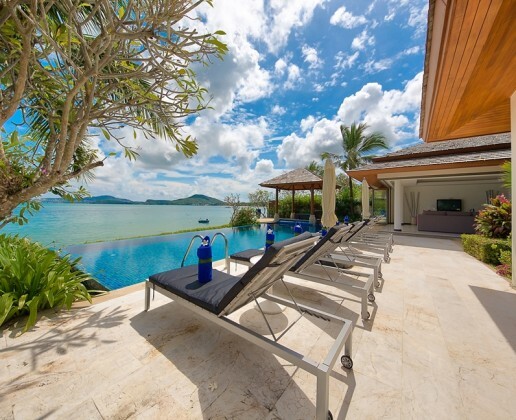 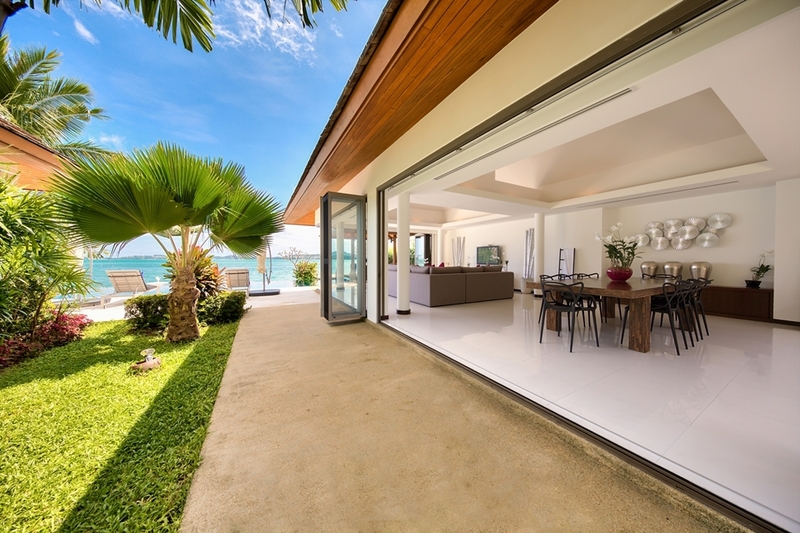 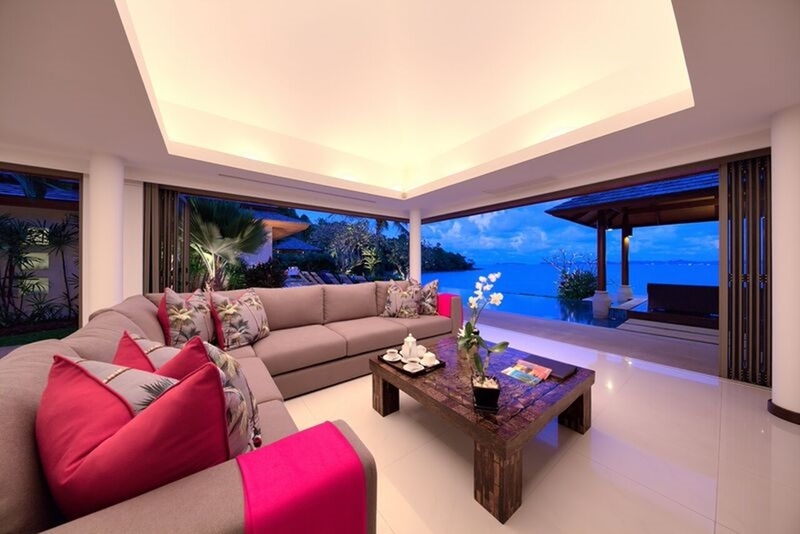 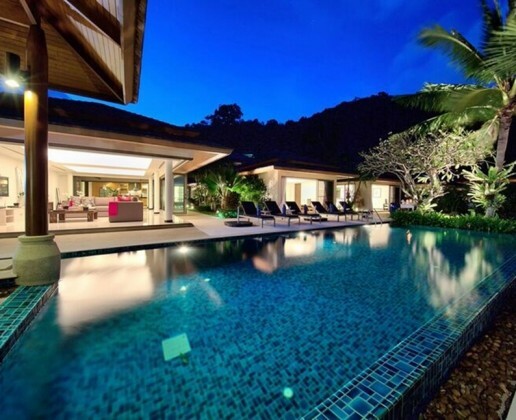 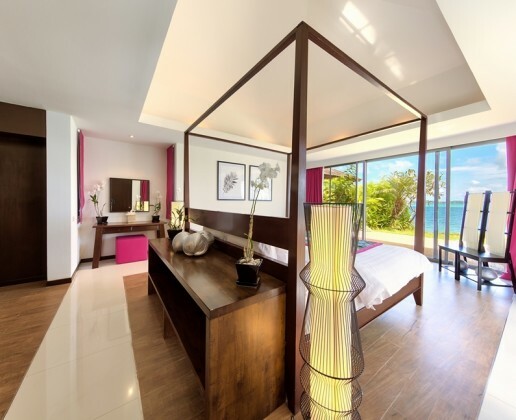 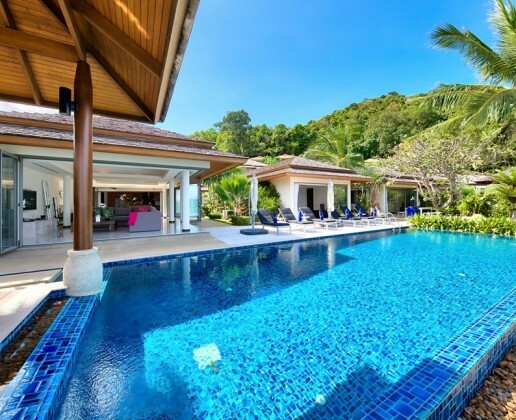 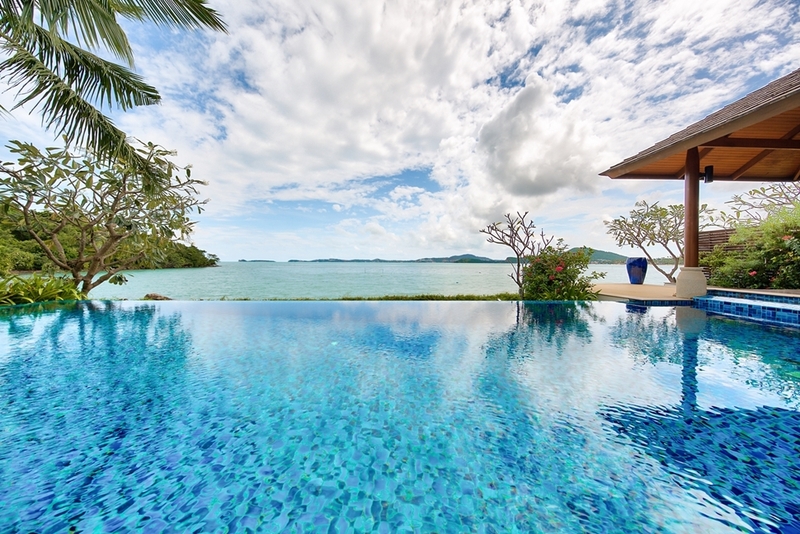 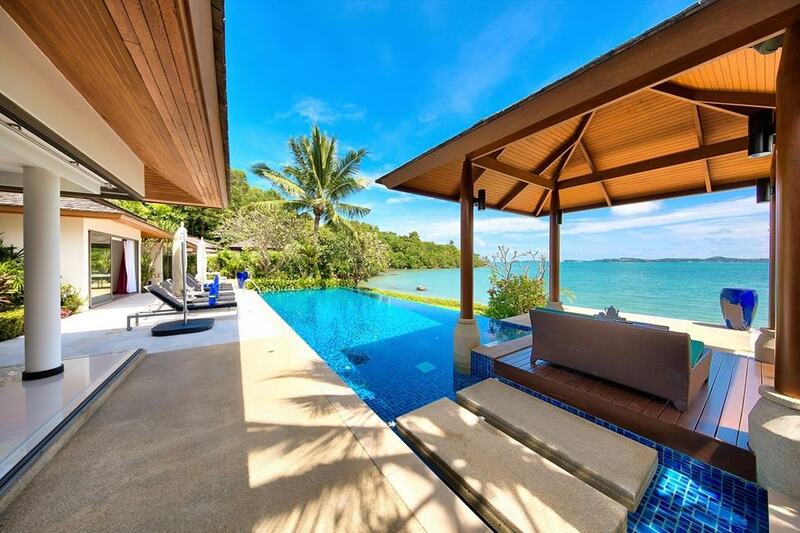 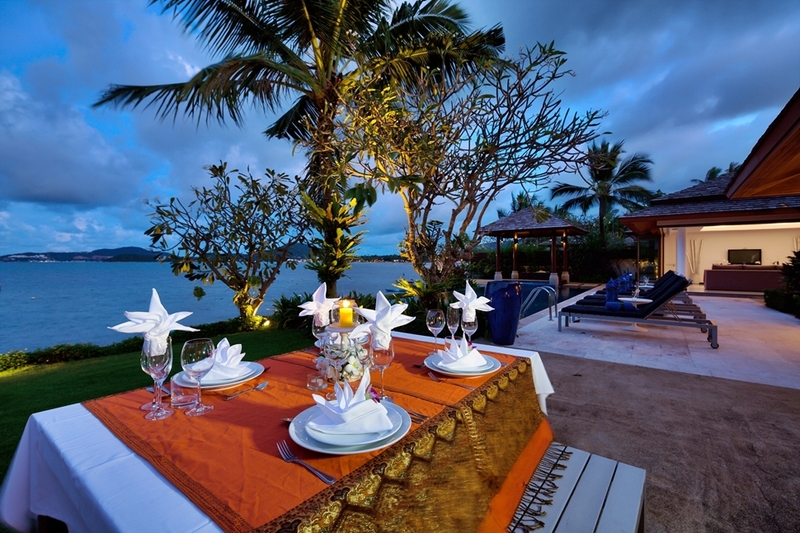 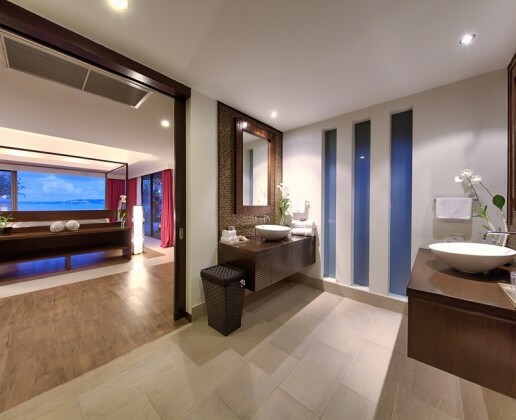 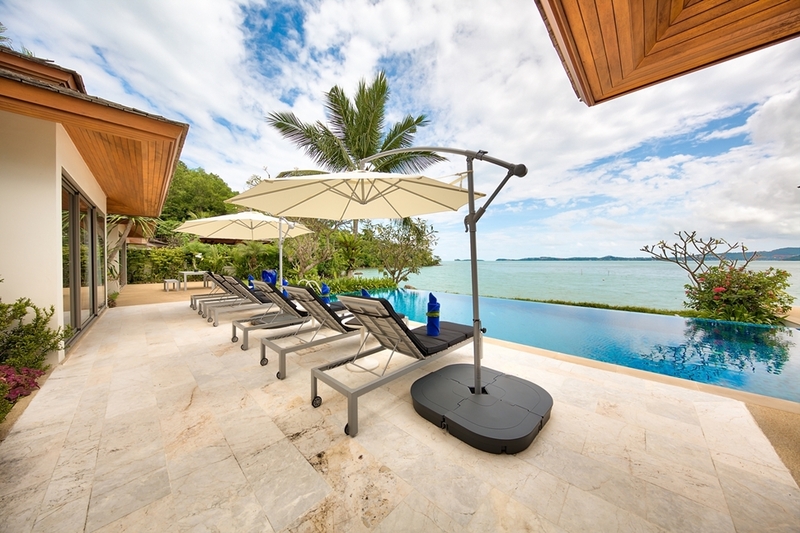 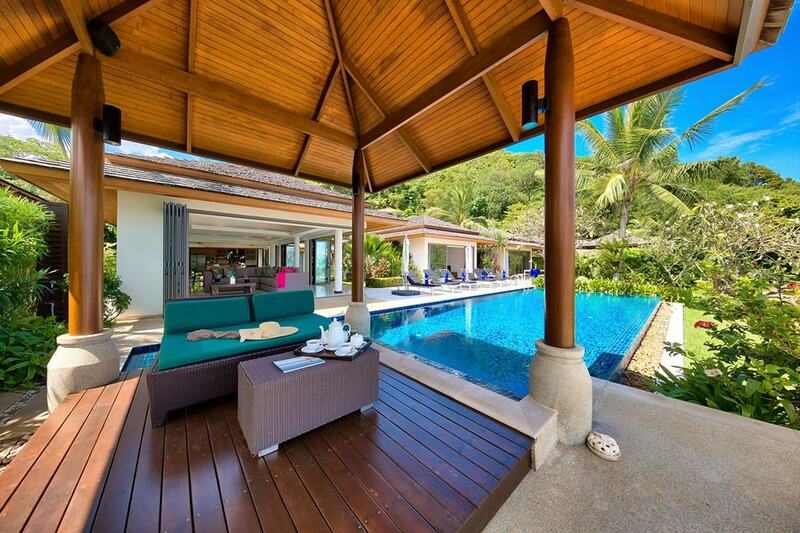 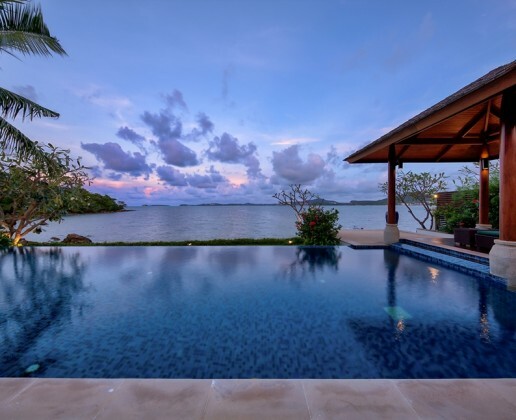 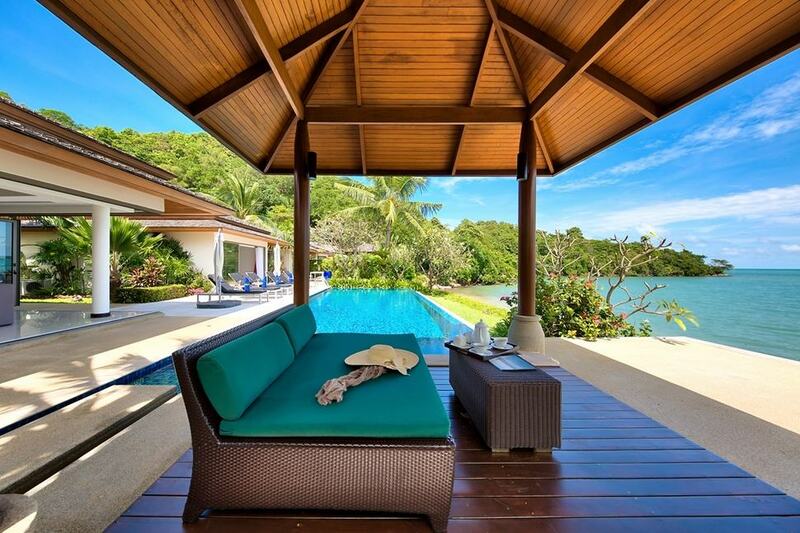 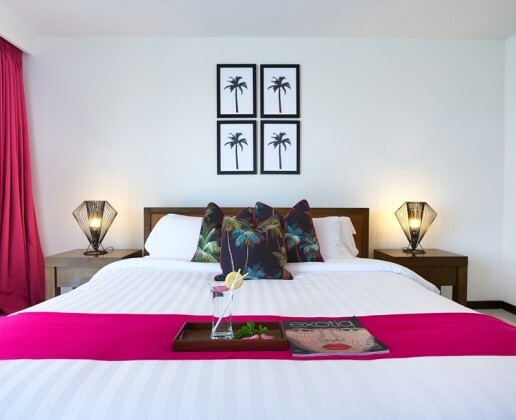 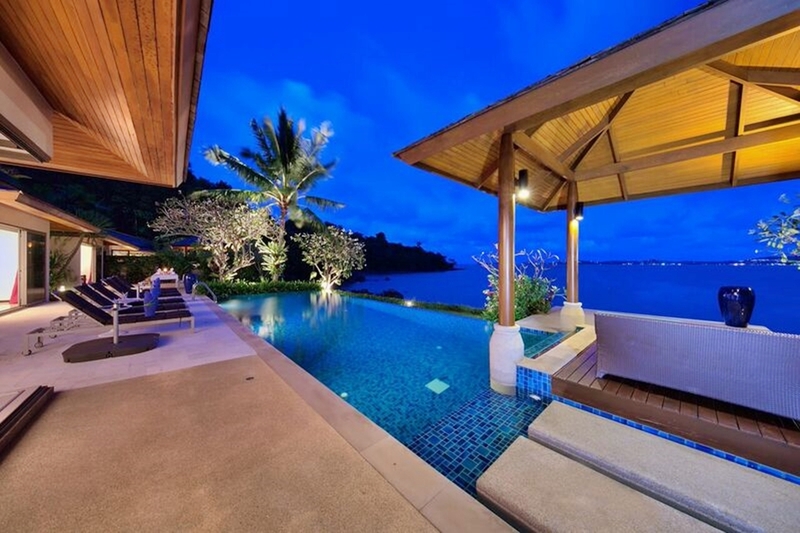 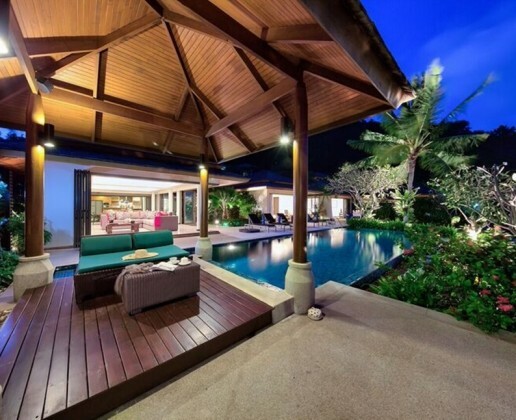 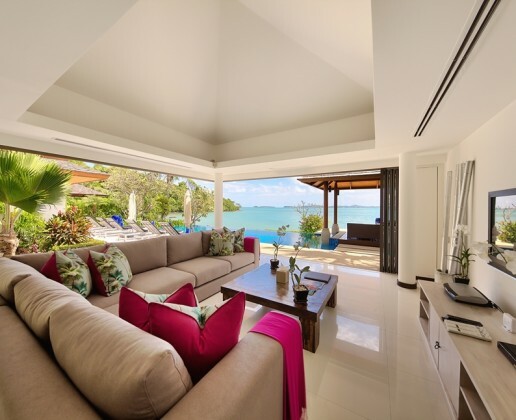 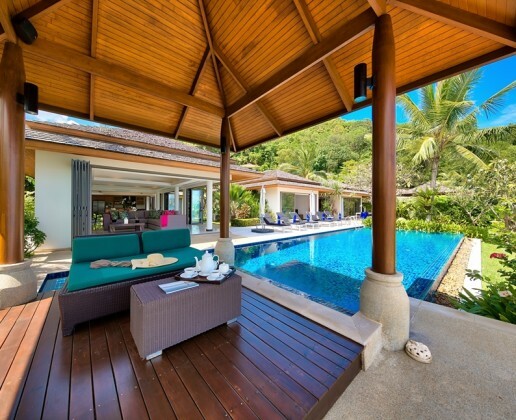 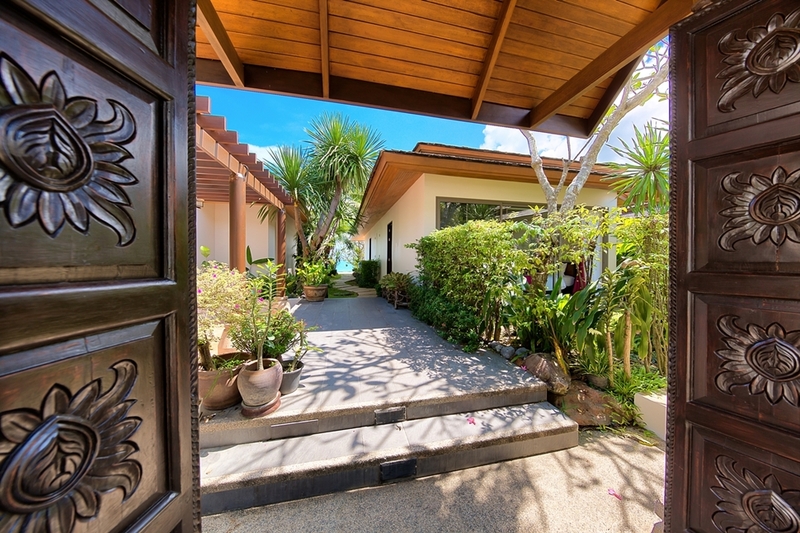 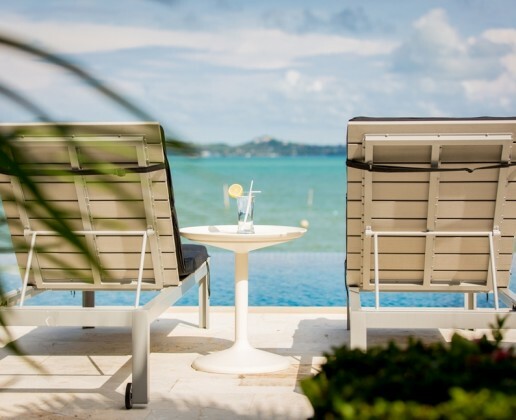 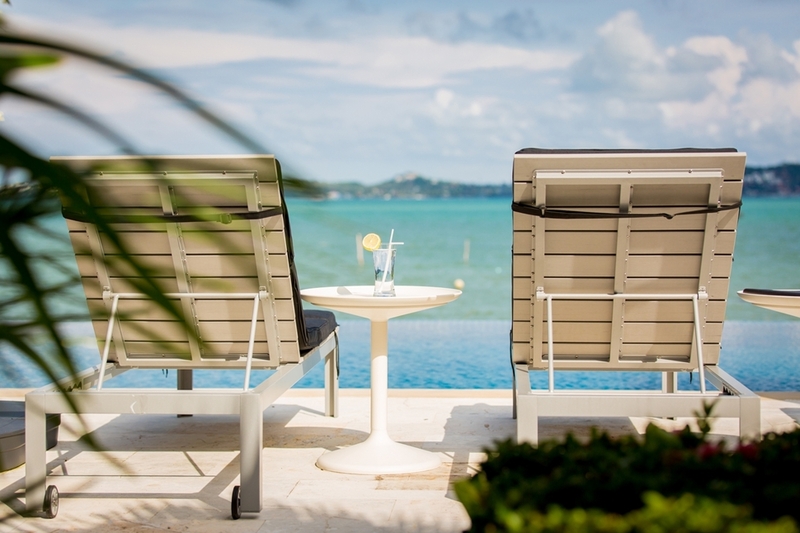 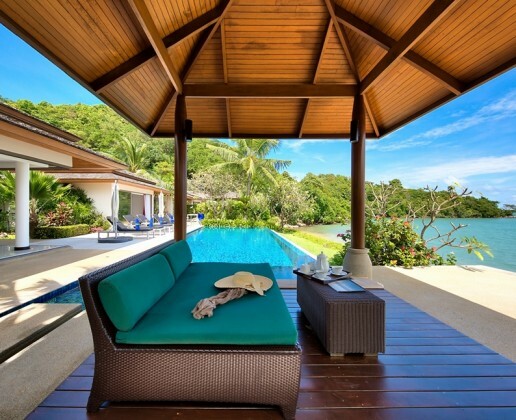 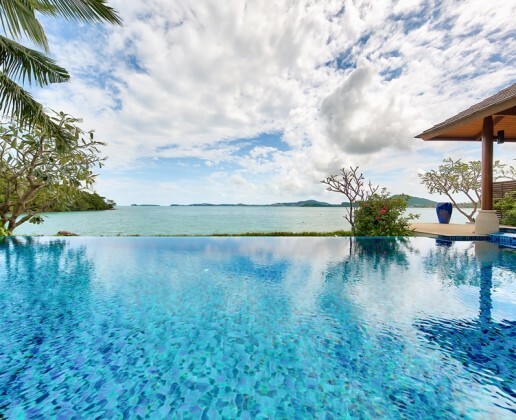 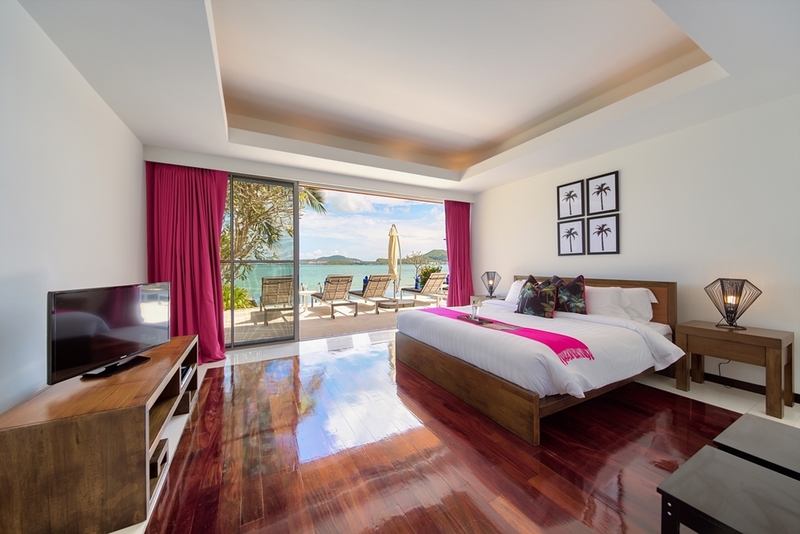 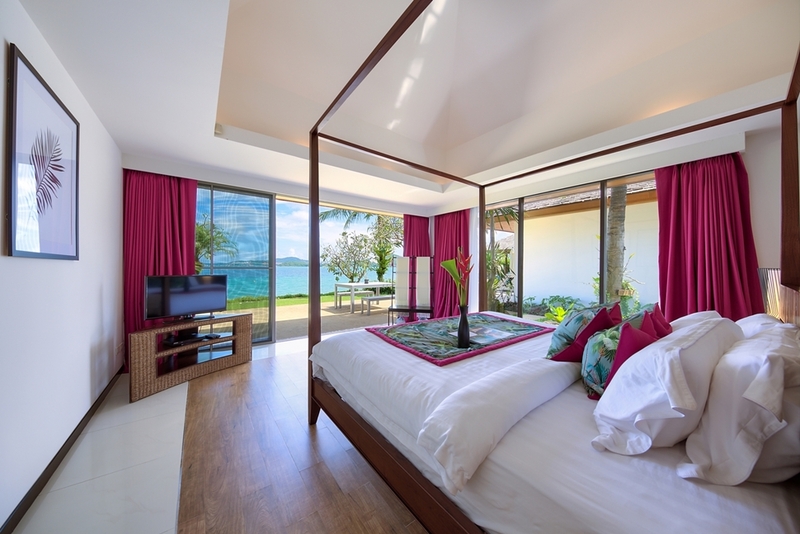 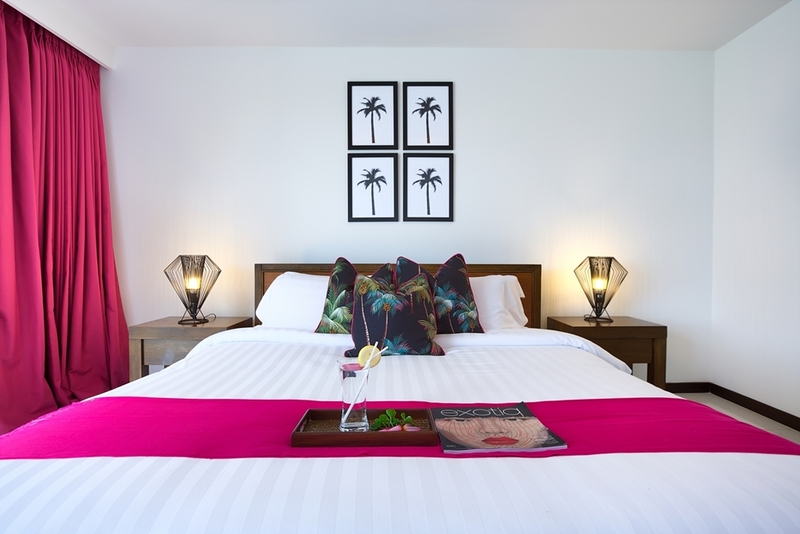 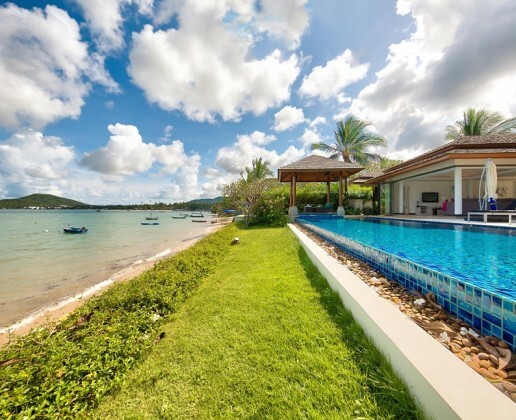 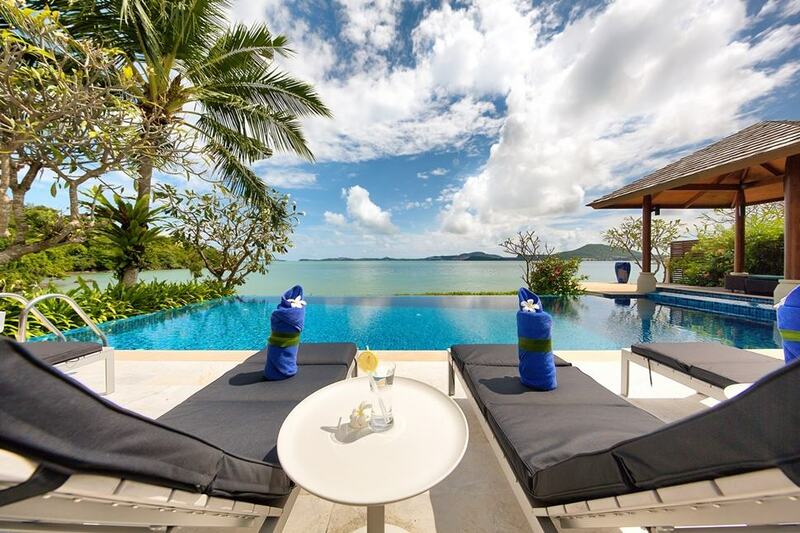 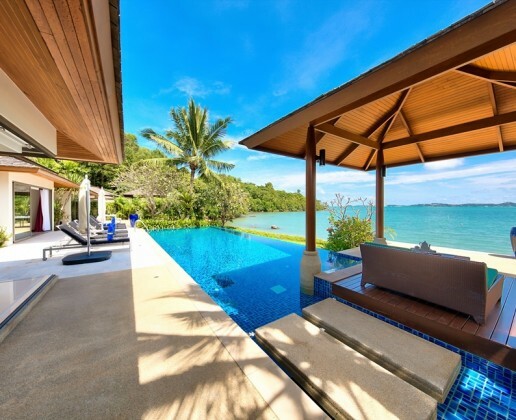 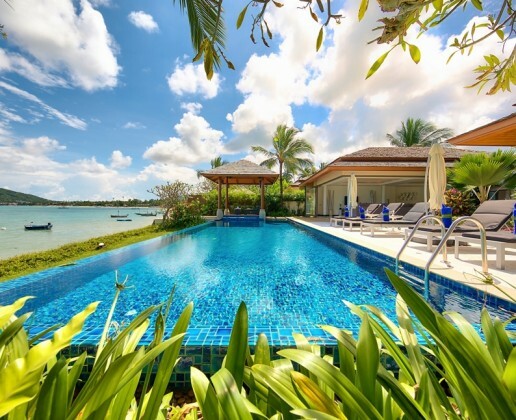 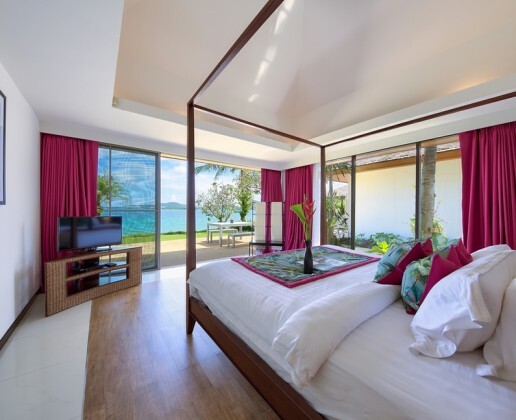 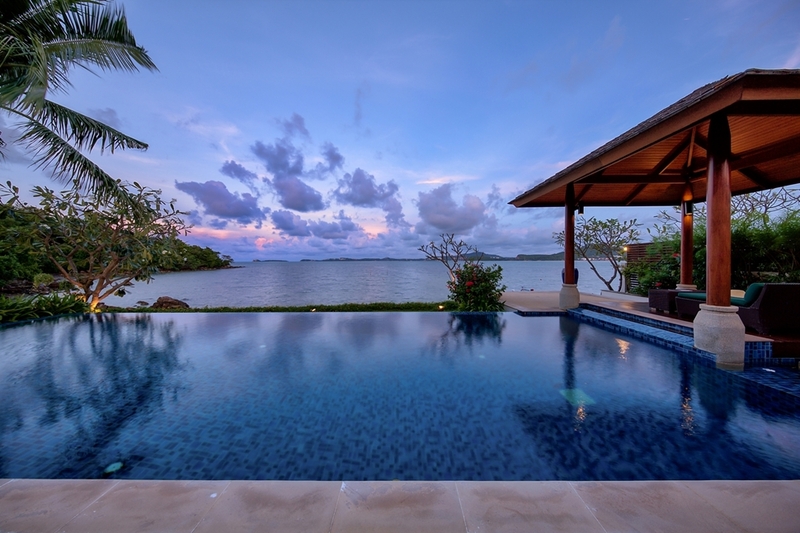 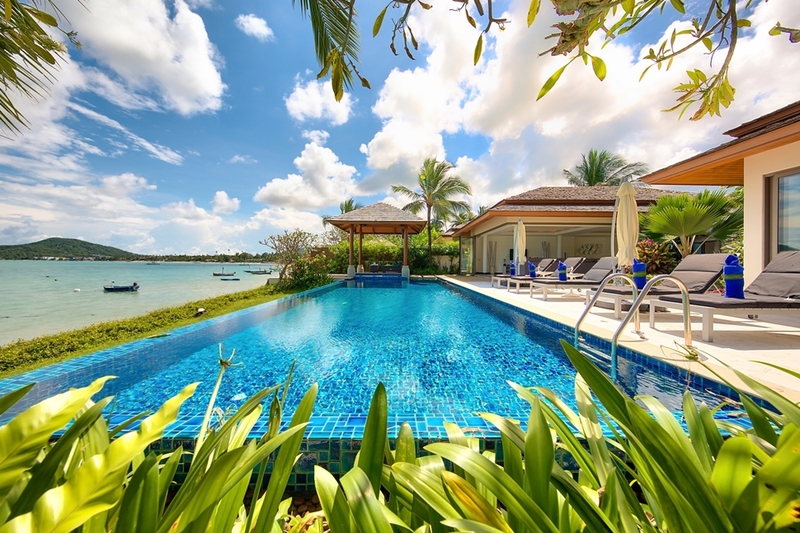 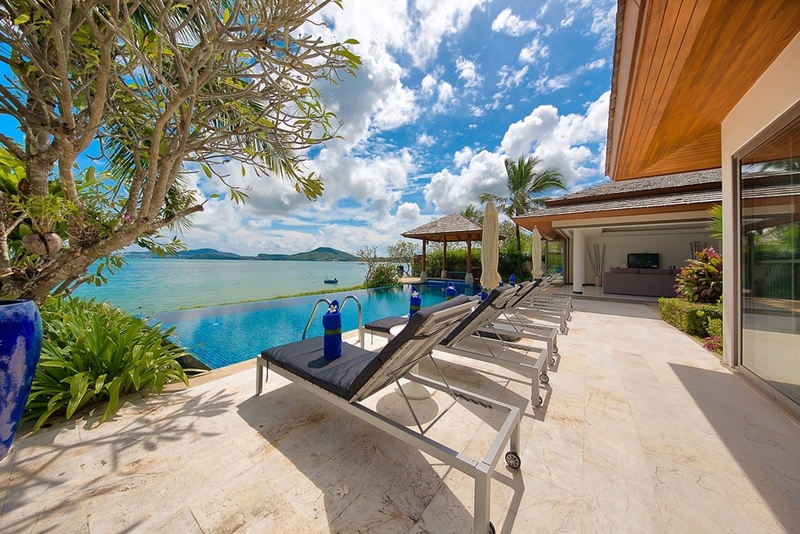 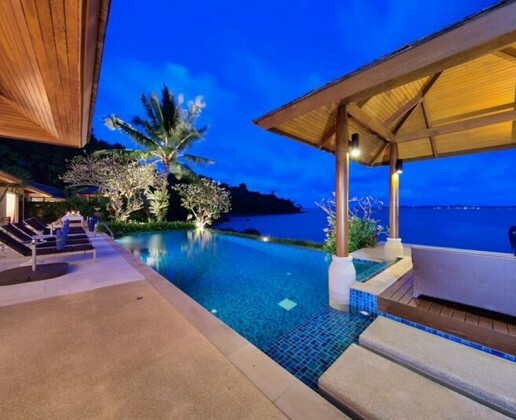 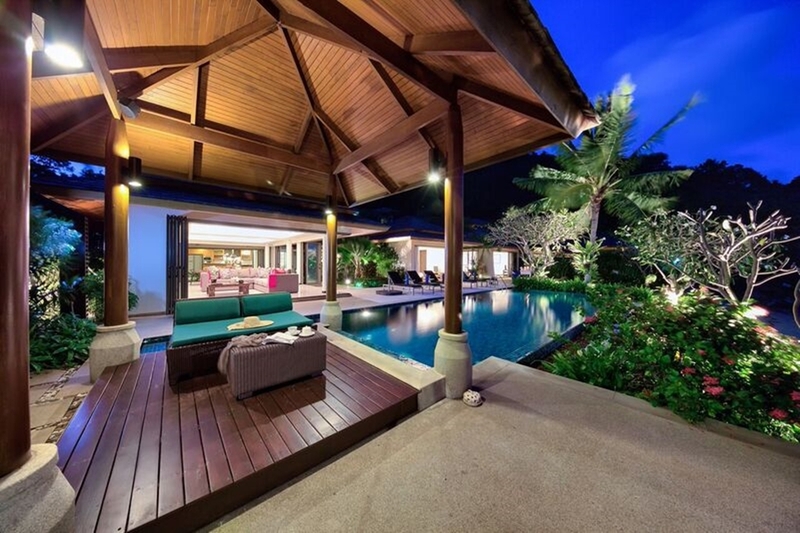 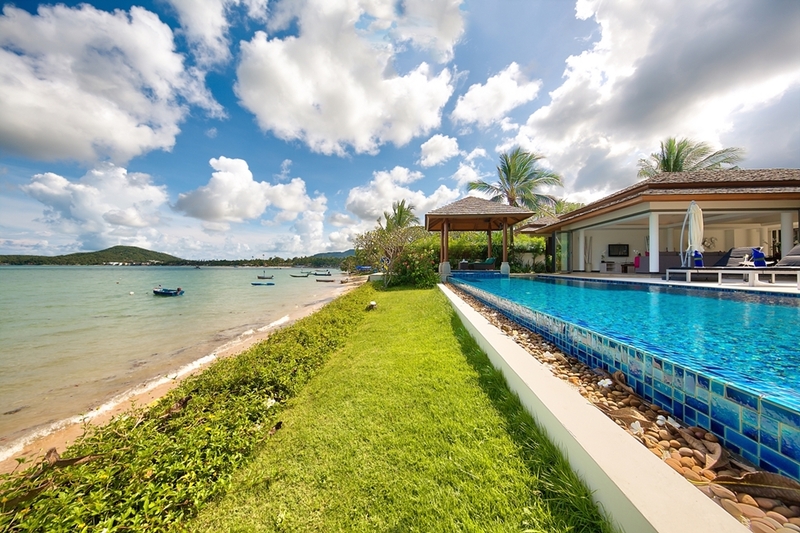 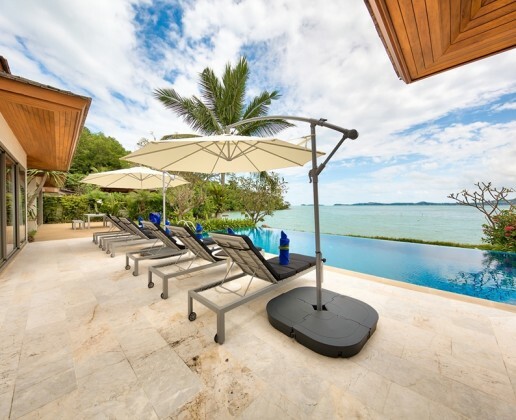 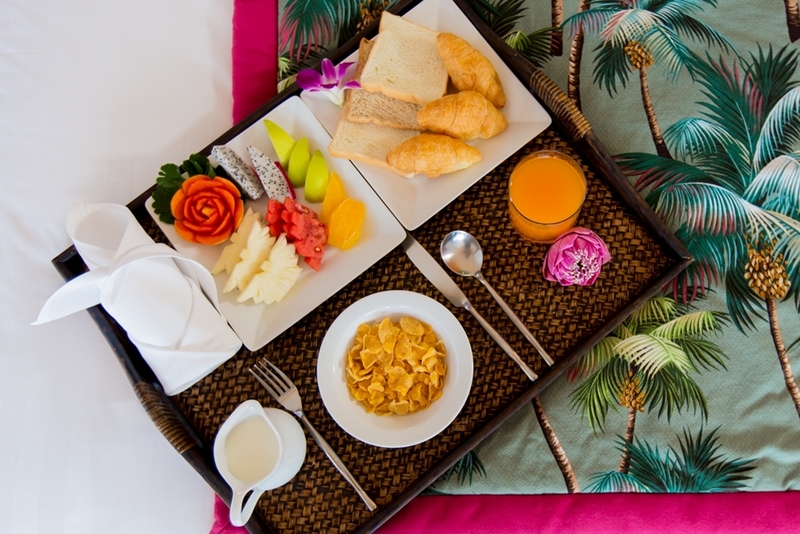 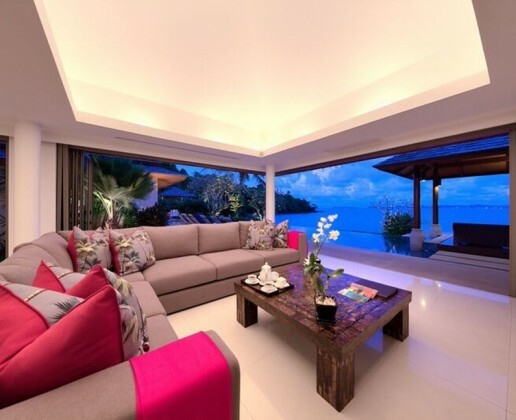 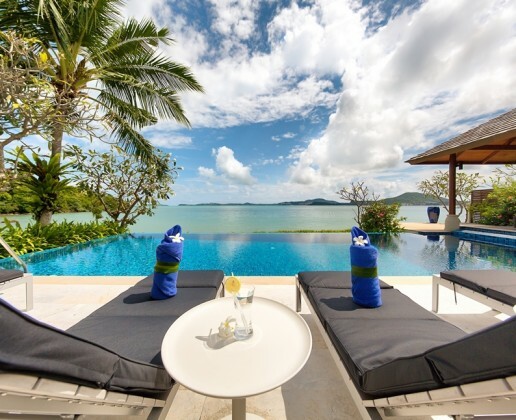 The villas provide guests with luxurious accommodation in a relaxed beautiful beachfront location at Bophut Bay on the northern coast of Koh Samui. 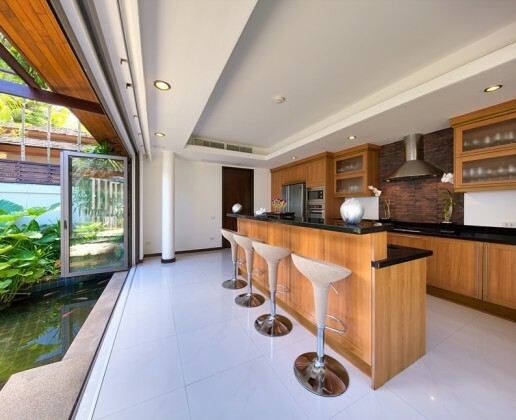 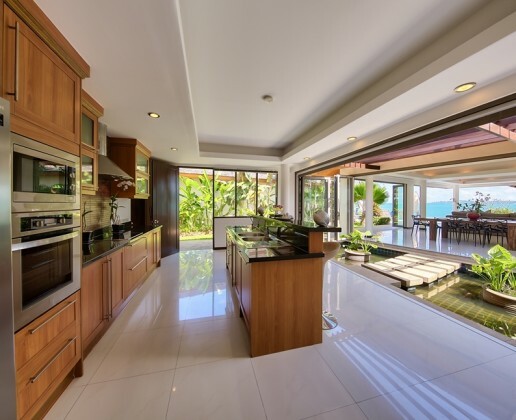 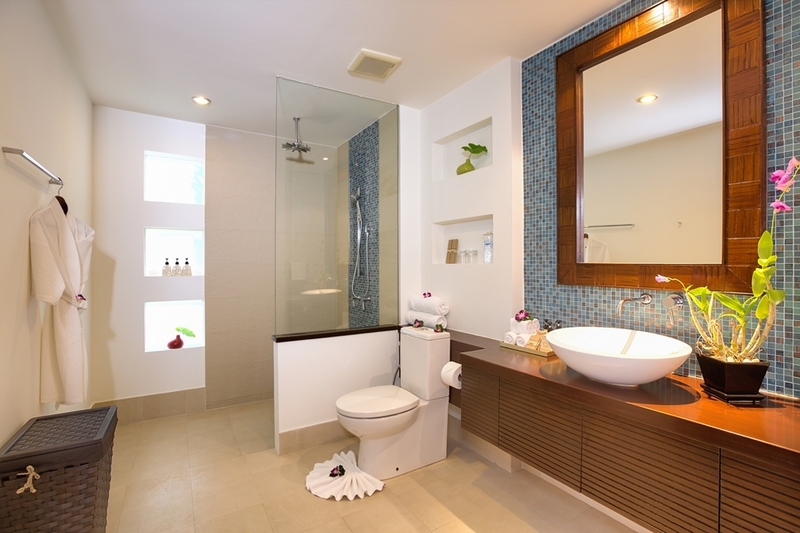 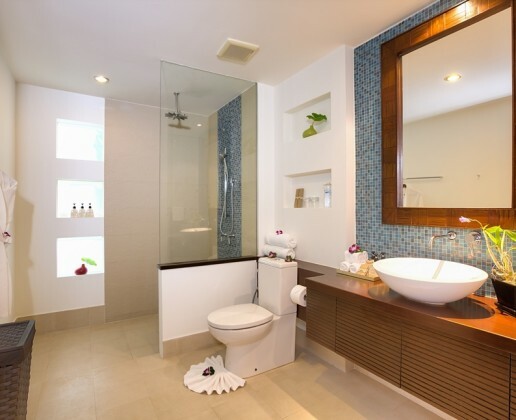 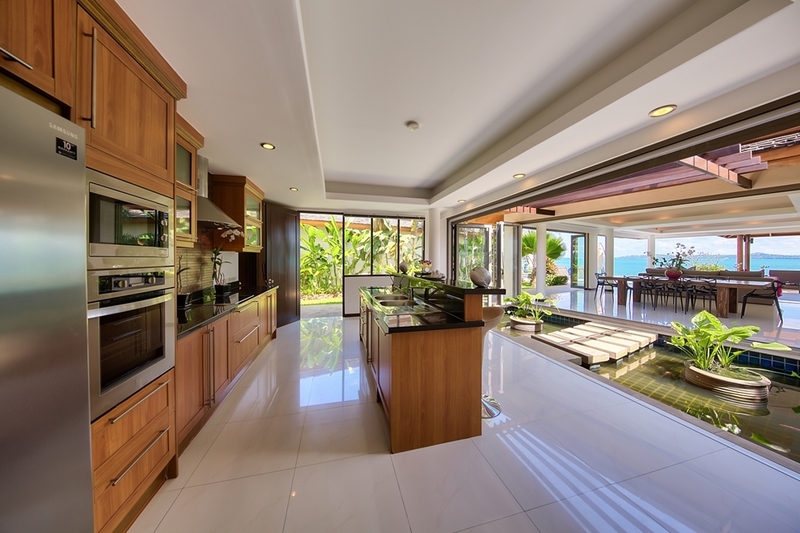 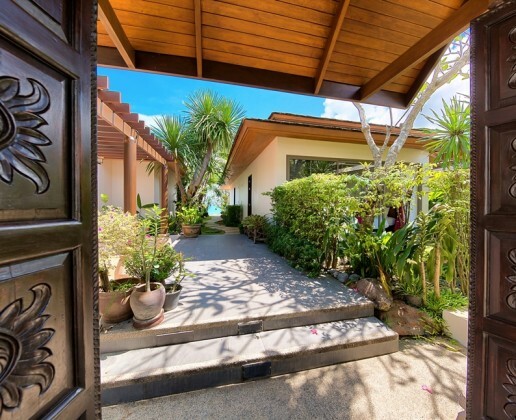 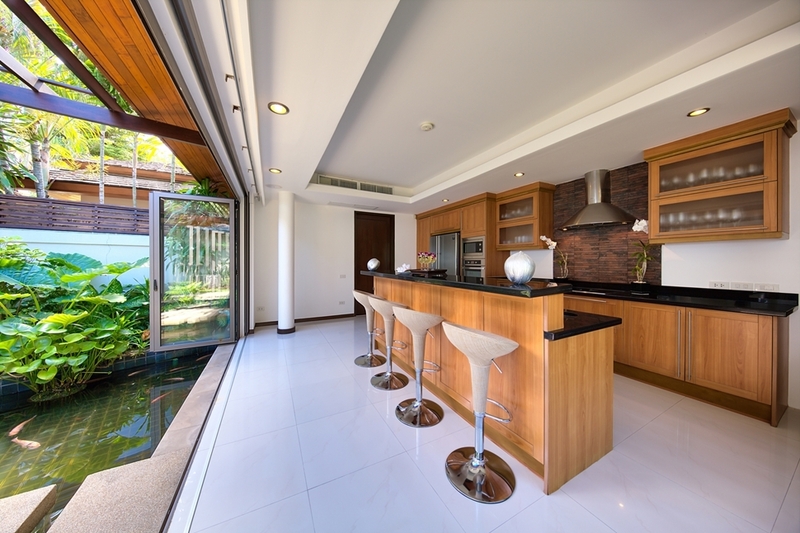 This developed estate features a fine array of properties that combine understated styling with all the modern conveniences and facilities that you would only expect from a 5 star resort! 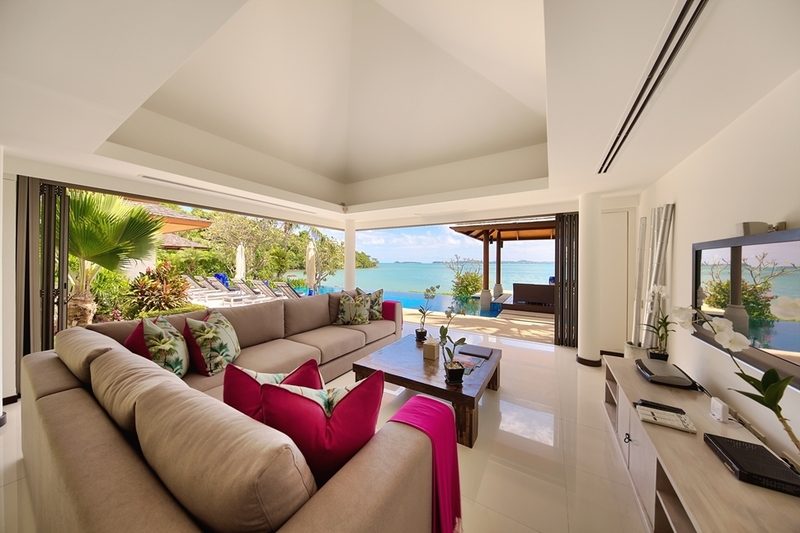 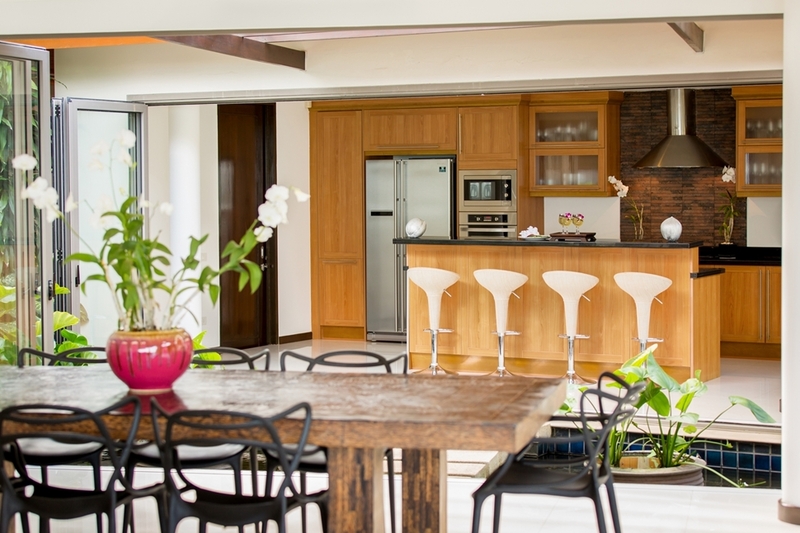 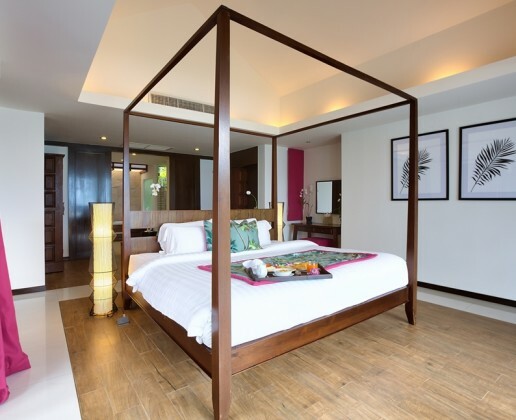 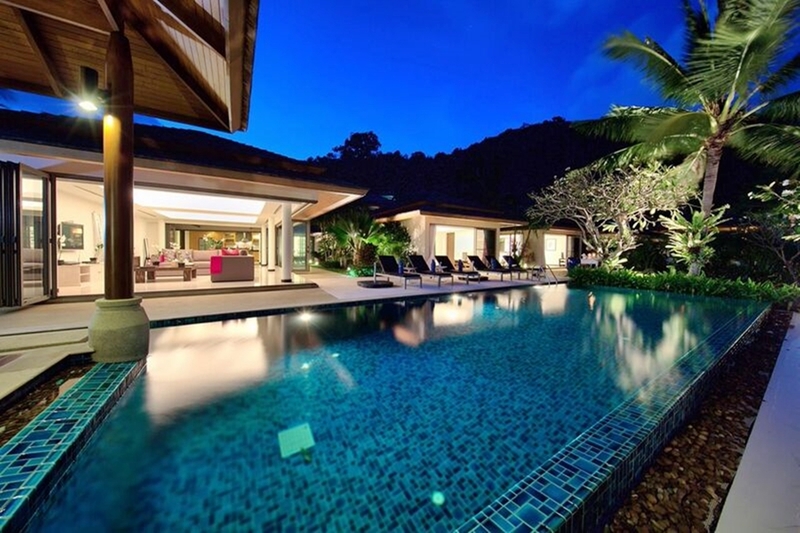 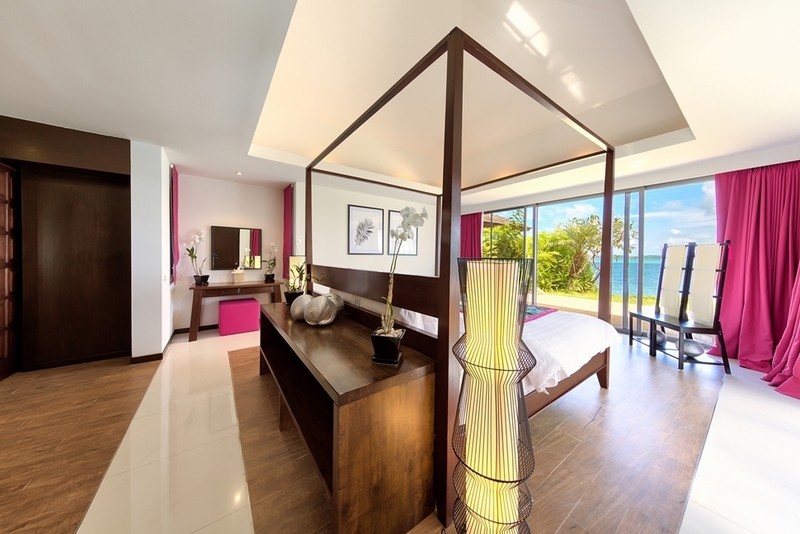 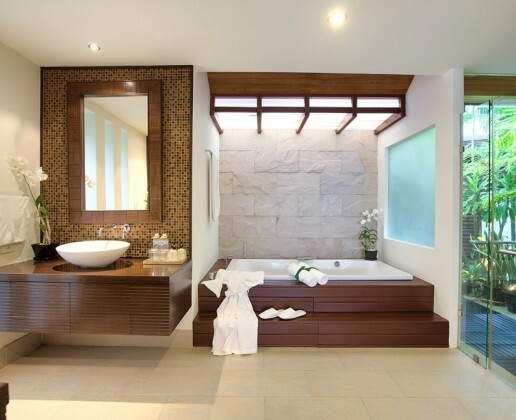 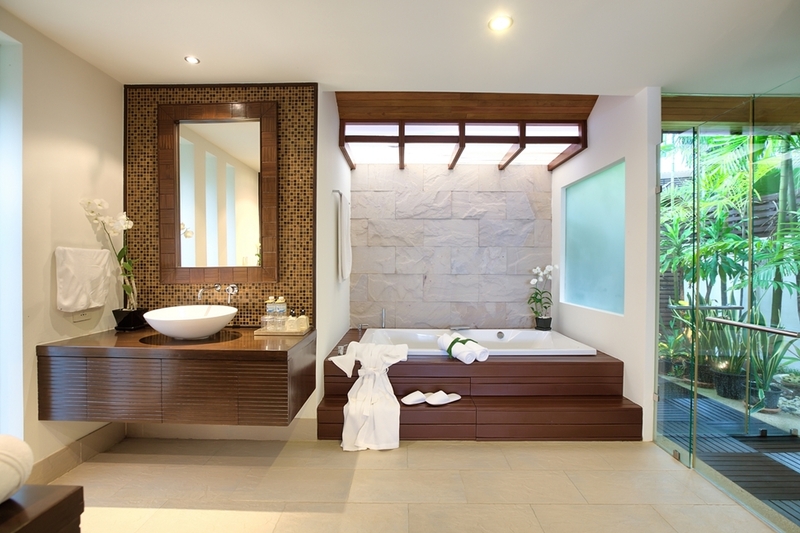 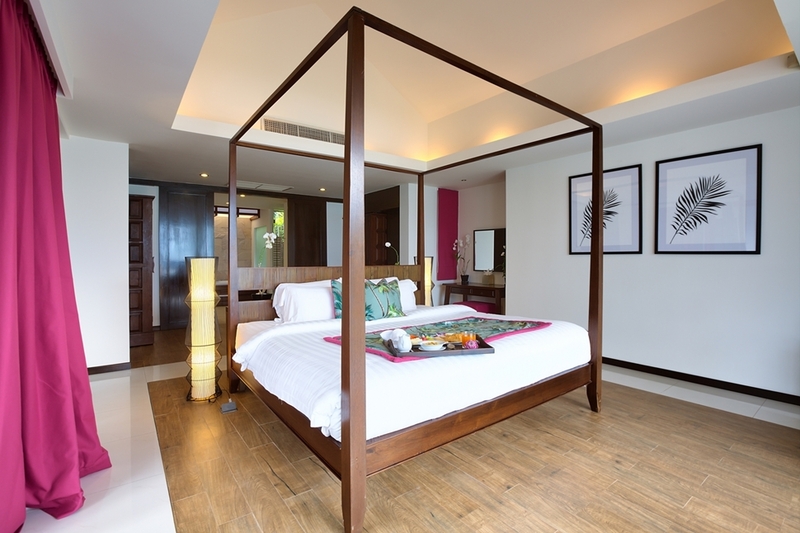 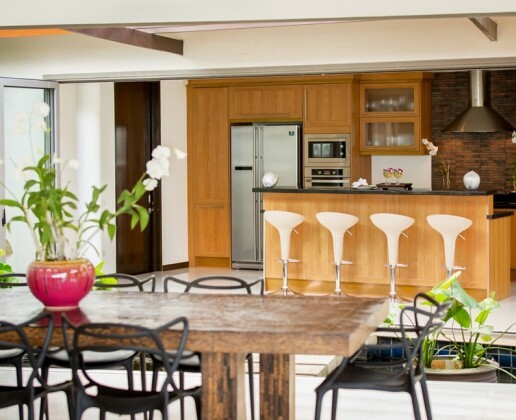 The residence offers guests modern homes with seclusion and indulgence within a magnificent setting. 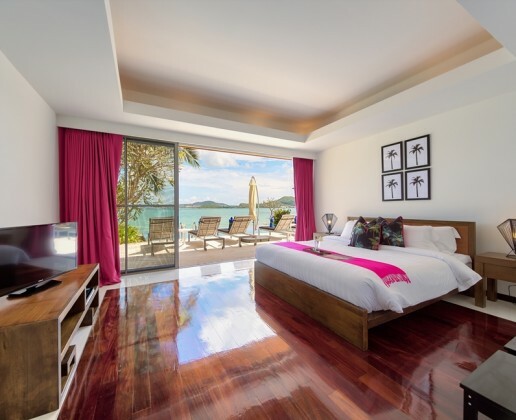 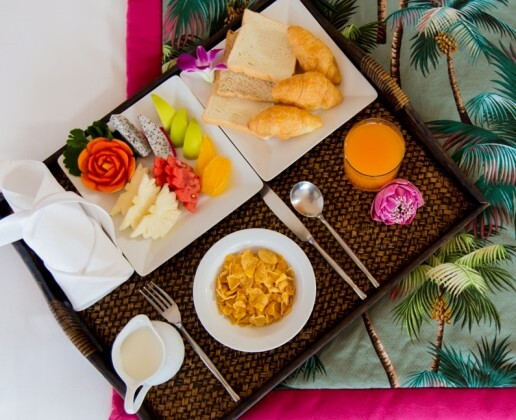 Whist having the opportunity to enjoy this stunning splendor, you also have the convenience of being within close proximity of some of the islands best restaurants and shopping that will surely add to the enjoyment and satisfaction of your overall stay. 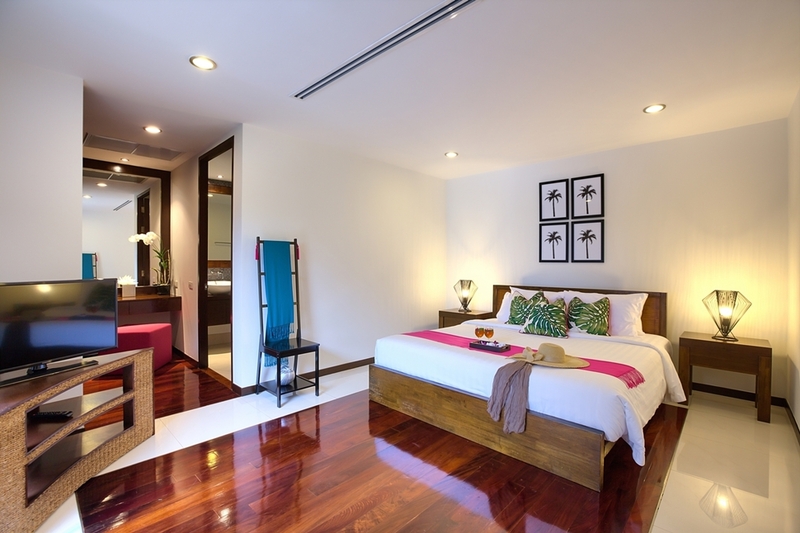 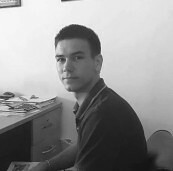 Daily rates from US$ 750 to 1,950 depending on season. 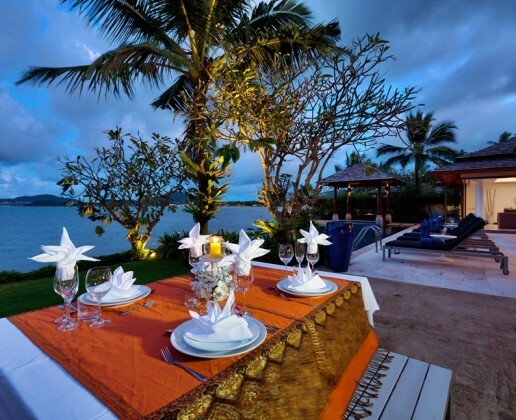 Airport transfers: Inclusive to nightly rates. 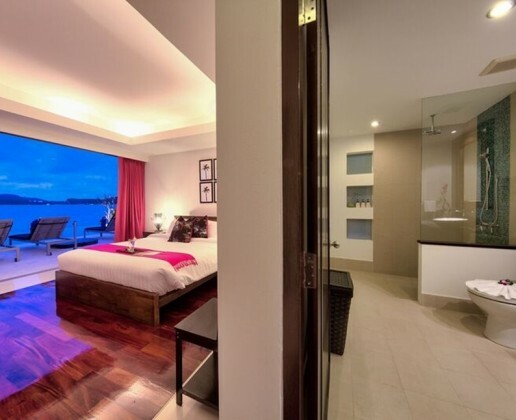 Maximum of 9 passengers in private mini bus or luxury car. 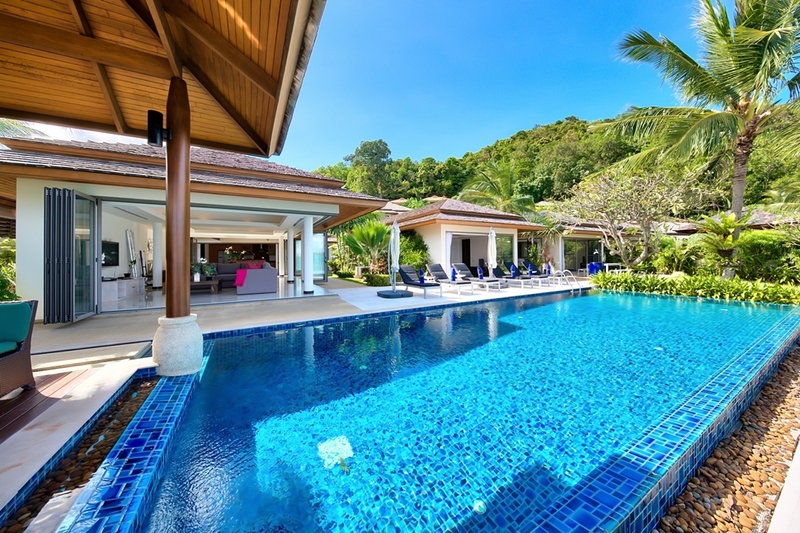 *Transfers are subject to terms and conditions, please ask for details at the time of booking.